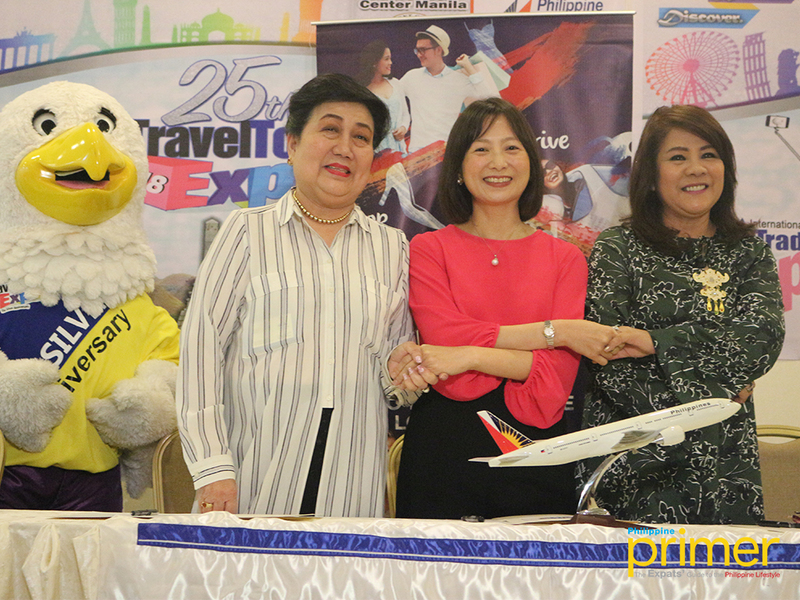 Travel Tour Expo 2018, the country’s biggest travel expo, is set to once again pack the SMX Convention Center in Pasay City with travel junkies this coming February 9 to 11, 2018. 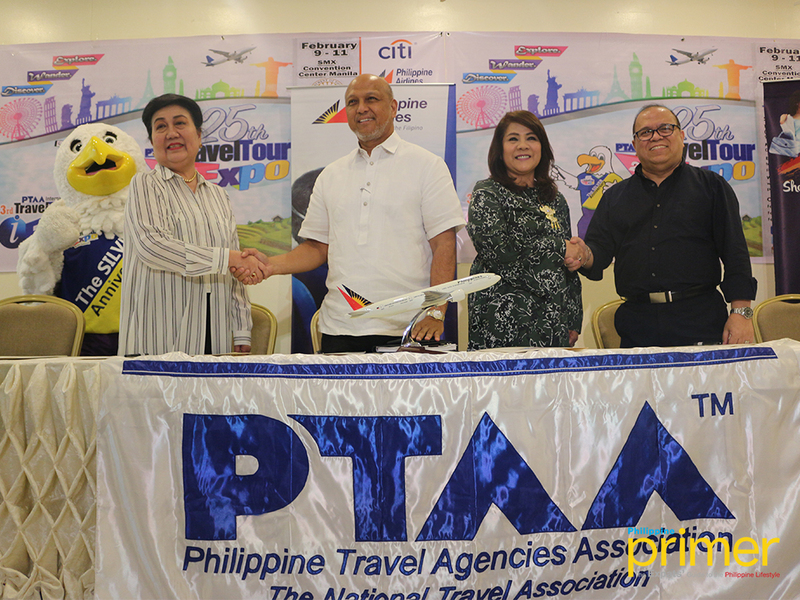 According to the Philippine Travel Agencies Association (PTAA), the event organizers of the said event, Travel Tour Expo 2018 aims to be the perfect gateway to bridge opportunities for the Filipino community and other nations to come together in a gathering that will not only promote tourism within the country but strengthen it as well. 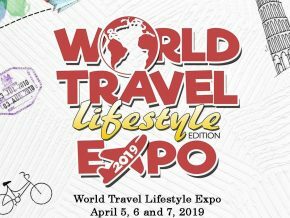 This expo will showcase both local and international travel destinations and their discounted deals, presentations from various exhibitors, live performances from a number of celebrities, raffle draws, and a lot more. Packed with over 900 booths consisting of airlines, travel agencies and tour operators, hotels and resorts, food concessionaires, government agencies, tourist organizations, national tourism organizations and embassies, theme parks, cruise liners, insurance companies, merchandisers, and other travel related entities, Travel Tour Expo 2018 is gearing up for at least 140,000 visitors throughout the three-day event. The expo will also showcase forums highlighting topics on travel and tourism. In addition, Travel Tour Expo will also coincide with the 3rd International Travel Trade Expo 2018, a business-to-business event that will match international sellers with members from the PTAA. Hi. Do you know when is the next travel fair? 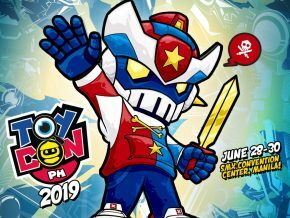 me and my family have plans to go to tacloban on may 14-24 how much will it cost me if i will book for 9 persons? 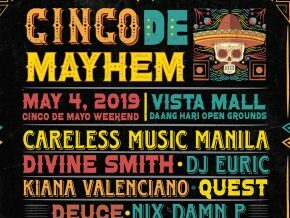 hi me and my bf planning to go to coron or siargao for this month inclusive with airfare + hotel accom and tour package for 4days and 3nights. please if you could help Me. hello can i have a hotel accomodation for 4pax manila to hongkong and airline ticket. 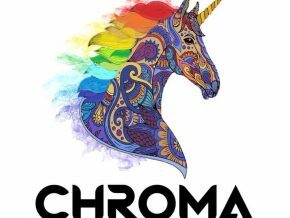 travel period is between 2nd week of march.. thank you…. 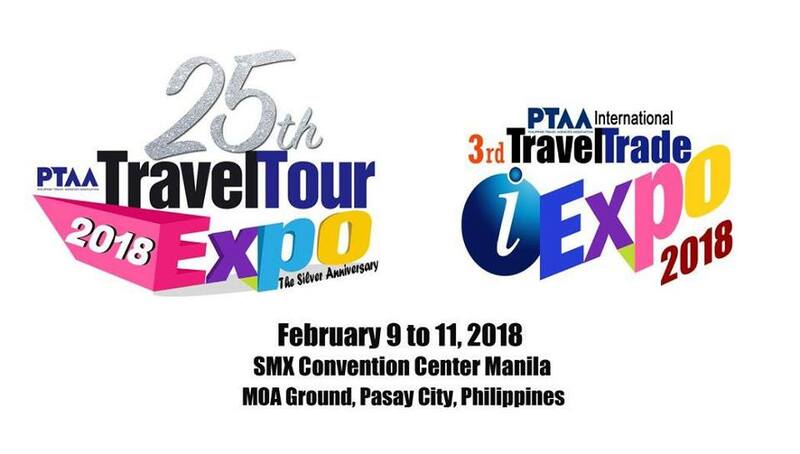 Hi, the Travel Tour Expo starts at 9:30 am to 8:00 pm on February 9 and 10, and 9:00 am to 6 pm on February 11. I think the point of the whole expo is to get answers for your travel related questions on the airfare discounts. So the only valid question I’m really interested is–What time does it start and end? 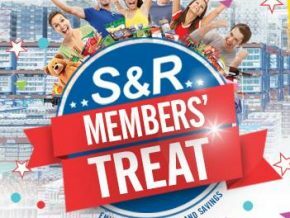 Planning to go home on March 7-20 2018 Dubai to Manila return any promotion on this month preferred Philippine Airlines. Thank you in advance. Hi May mga Dubai travel din po ? and for this coming november? Is it possible that the price of the plane ticket will be cheaper compared to what is the price for this month? Planning to go to General Santos in April 18-22 this year with a total of 8 passengers. Hope for a kind reply.